Sometimes discovering the best tea means leaving your comfort zone and setting out on an adventure. Tea tourism offers adventurers the opportunity to discover how tea is made while discovering new flavors. A trip to India or China can help uncover the secret to great tasting, aromatic tea and can improve your tea experience. Tea tourism has exploded in the last few years with new options emerging each year. Visit some of the oldest tea plantations or head to a tea estate that focuses on innovative growing techniques. 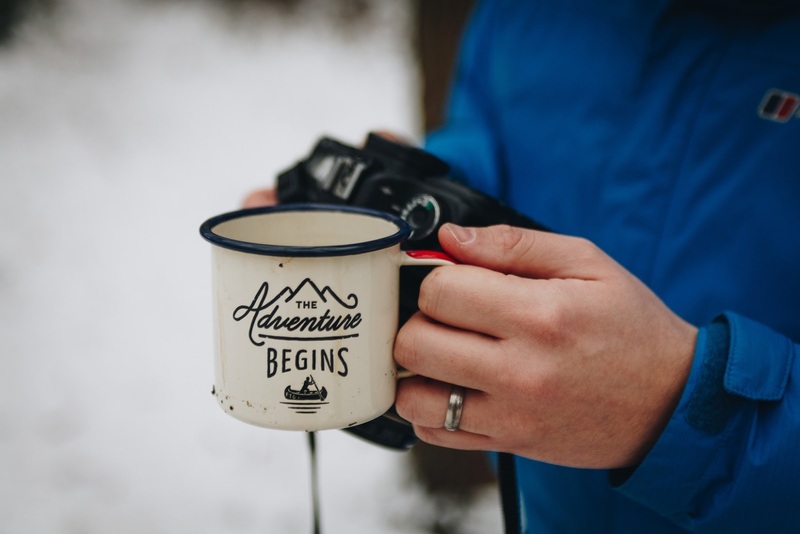 Whatever adventure you set out on, you're sure to find enticing new flavors and deepen your love for tea. Tea tourism is still a developing industry. As demand increases, so do the options for tea estates and plantations that cater to tea lovers’ needs. In general, India provides the most well-rounded tea tourism today. The plantations are accustomed to hosting guests and their British colonial history means it’s easy to find places that speak English well. China is another popular choice for people looking to discover tea tourism. 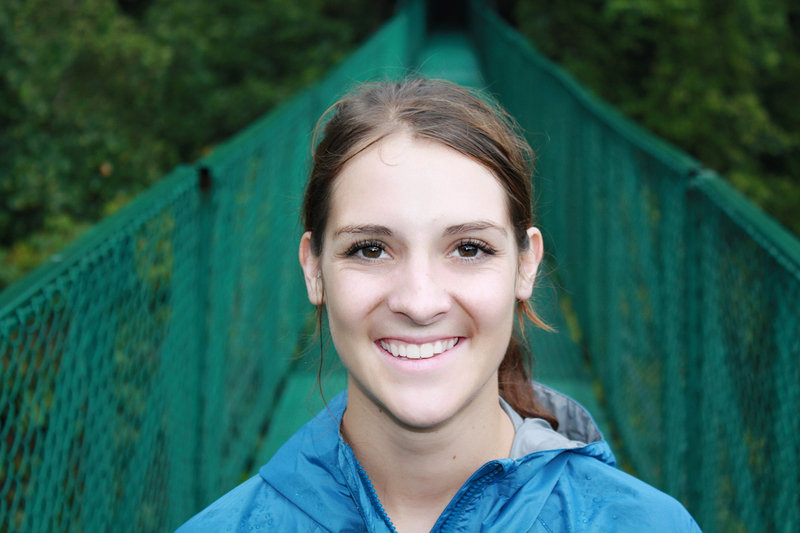 Here, the options can be limited to due language barriers and lack of easy access. If you want to explore tea in China, you’ll have to do a little more legwork than you would if you were to head to India. That doesn’t mean it’s impossible, you’ll simply have to work a little harder to earn your tea tastings. We’ve mapped out a few great options in India and China to get you started on your next tea adventure. 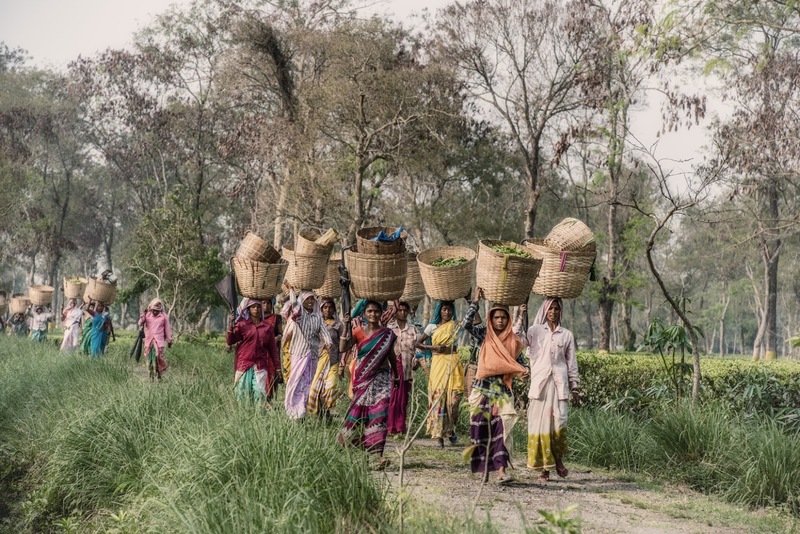 The Addabarie Tea Estate is owned by the Williamson Magor Group, which currently offers tours of the tea gardens and a glimpse behind the production of world famous Assam black tea. Part of the Wild Mahseer establishment, this tea plantation also offers access to national parks and elephant interactions. The estate is located in the eastern Himalayan mountains, which stretch across Sikkim state and into the Dooars in Bhutan. Black teas from Addabarie boast a vivid color and a unique malty flavor that is brisk and full-bodied. 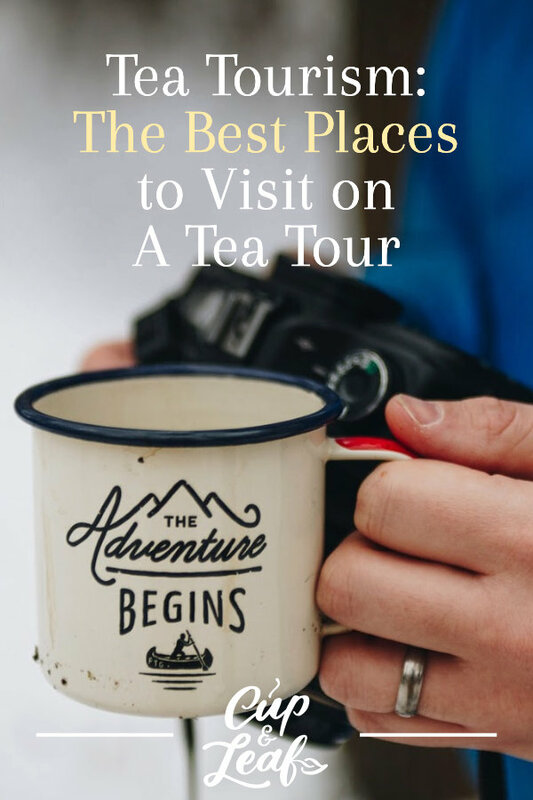 Tours at Addabarie introduce visitors to the magic of tea during a half day adventure. Visitors will drive through lush tea gardens where garden workers in vivid saris pluck leaves. The tour continues through the onsite factory where the leaves are processed using both the Orthodox and CTC methods. The tour concludes with a visit to the tasting room where you can discover the flavors of different tea grades. The best time to visit is between May and October when the factory is in full swing during harvest season. Thengal Manor is situated in Jorhat among blue hill slopes and green valleys that are home to some of the world's best black teas. This region is also home to the Indian Greater One-Horned Rhino. Visitors can stay in the tea planter bungalows in the heart of the Gatoonga Tea Estate and witness the production of tea from start to finish. Guests can walk with the on-site tea estate manager as he begins his day at 5:30am. Visitors will tour the tea bushes and witness local workers as they harvest each delicate leaf. The tour continues with a visit to the tea factory to learn about tea processing. The day concludes with a tea tasting that will inspire your love for tea and deepen your knowledge. Visit the Makaibari Tea Estate in Kurseong for a true adventure to the beginning of tea plantations in India. This tea plantation is located in the Darjeeling district and was one of the first estates to pop up during British colonialism. 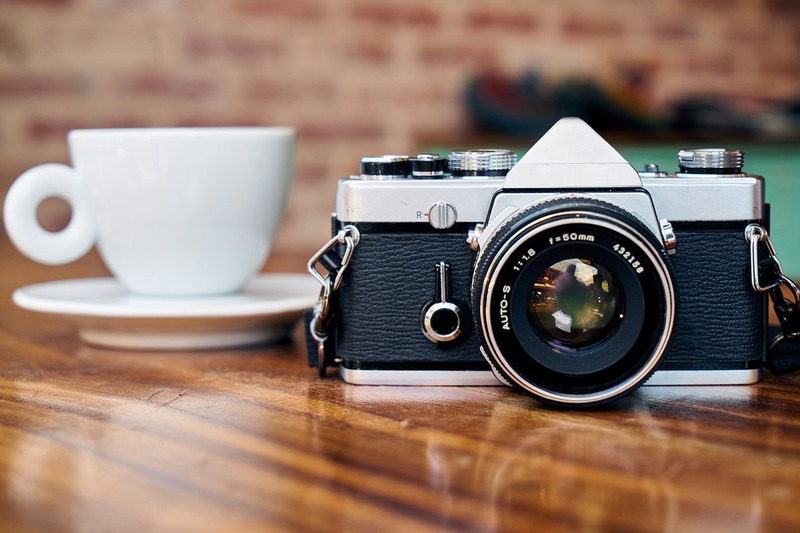 It's a great budget choice for travelers looking to learn about tea without spending big bucks. The estate is situated among lush hills and experiences weather similar to a sub-tropical rainforest. Three rivers flow through Makaibari and will eventually provide the plant's entire power supply once a hydroelectric project is completed. The tea factory is built entirely out of wood, bamboo, and cast iron, lending a truly magical feel to a visit here. 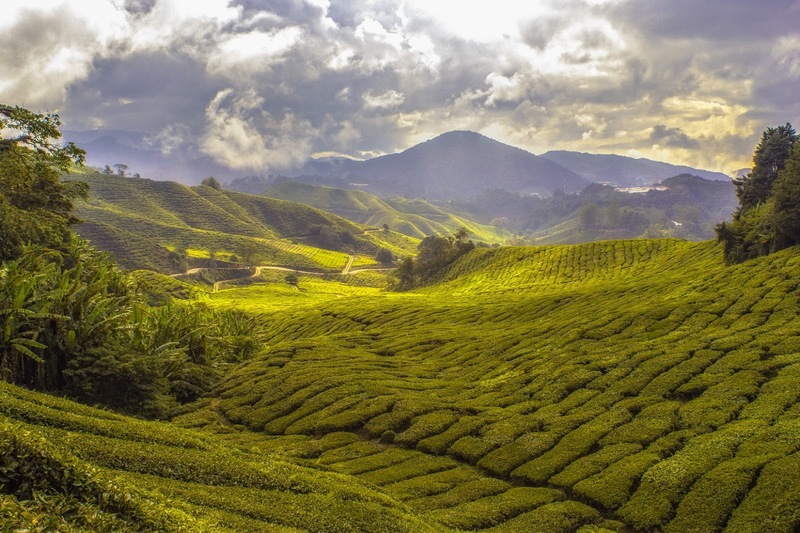 This tea estate produces high quality black teas, green teas, white teas, and oolong teas. They currently produce six types of organic certified leaf grade teas that are exclusive to the plantation. A visit to the tea estate isn't complete without trying the Silver Tips Imperial, Springtime Bloom, or Bai-Mu-Dan options. The Glenburn Tea Estate is heaven for explorers and a delightful upscale option for exploring tea culture. Known for producing orthodox Darjeeling tea, this plantation offers delightful flavors set amongst a stunning backdrop. Nestled among towering peaks and the lush green Darjeeling hills, this estate is the perfect place for relaxation and enjoying tea. Stay in the boutique hotel's heritage bungalows or suites and spend your days hiking, fishing, and strolling through nearby orchards or take a day trip to nearby Darjeeling town. At the estate, you can choose a part day or full day tour of the onsite facilities. Guests can choose to walk or drive through the estate while learning about the history of Glenburn and the basics of the production of tea. The tour takes you through the factory where you'll learn how the leaves are processed, dried, and sorted. Wrap up your tea adventure with a tasting session of black, green, white, and oolong teas. KDHP Tea is the first tea company in India to be owned by employees. Nearly all of its employees are shareholders and play an essential role in the development of the business. 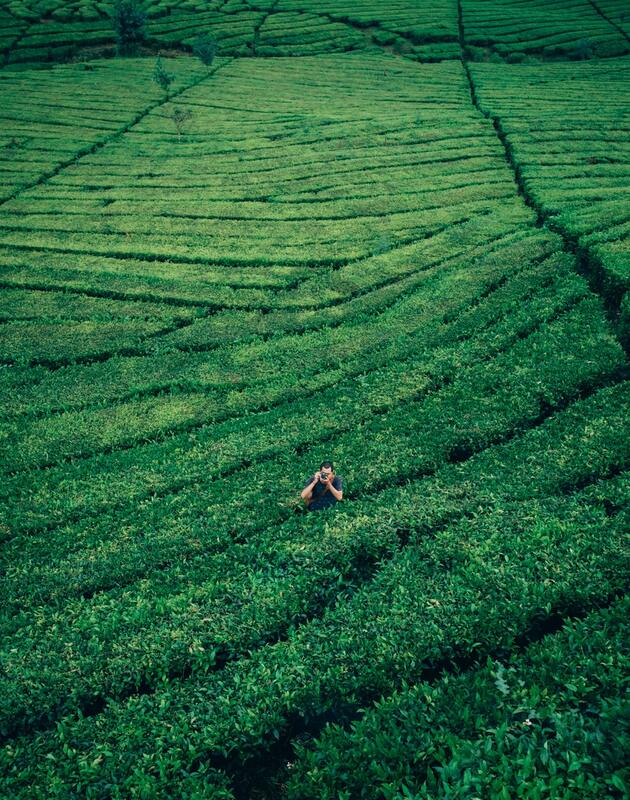 This tea company consists of seven tea gardens that cover over 24000 hectares. The tea plantations produce more that 22 million kilograms of tea each year. Teas produced on this plantation are certified organic by the USDA and India Organic. The also hold certifications from the Rainforest Alliance, Ethical Tea Partnership, and Fair Trade organizations. Munnar is a popular hill station in India that is also home to India's first tea museum. The best time to visit is from August to May, although it's best to avoid the cold winter months of December and January. Located along the Siliguri to Darjeeling tea route, the Sourenee Tea Resort deserves at least a half-day visit. Located at 4500 feet, you'll get panoramic views of mountains, valleys, streams, and the tea plantations. The three-storied bungalow also offers views of Nepal with an old world charm and modern amenities. You can spend your days trekking through seven picturesque tea trails or take things up a notch with horseback riding and rafting. The tea estate covers close to 137 hectares and boasts over 100 years of experience producing and processing tea. The tea factory produces black, green, and oolong teas. Longjing or Dragon Well tea is one of China's most famous green teas. It is a rich jade color when brewed and boasts a fresh aroma of chestnuts and cut grass. Hop on a train from Shanghai Hongqiao station and you'll be among the tea plantations within an hour. Take a bike ride or hop on the bus to tour the area's tea plantations and villages. This region is also home to the China National Tea Museum where you can learn more about the history of tea and its use in China. Make sure to head to West Lake to sip longjing tea in historical pagodas and temples along the shoreline. The best time to visit is during the Qing Ming Festival, which typically takes place in April. During this festival, the leaves are harvested and roasted, marking the beginning of the tea's journey from leaf to cup. The most famous oolong teas are cultivated in the Wuyi Mountains. Da hong pao, one of the world's most expensive teas, is harvested from 1,000 year old plants that grow amongst the rocks cliffs in this region. Oolong tea plantations dot the hillside and are known for producing teas that are floral and fragrant. The terroir of these oolong teas is influenced by the high altitude as well as the rich amount of vitamins present in the soil. Take the three kilometer long trail amongst the tea plantations. The first plants you'll reach are the famous Da Hong Pao bushes. Continue on to visit an archaeological site and the Water Curtain Cave. Along the way, you'll see markers for different types of oolong teas including Jin Guan Yin and Rou Gui. Make sure to save time for tasting Wuyi Rock teas before heading back home. Discover the beauty of pu-erh tea with a trip to Yunnan Province. Pu-erh teas are known for their earthy flavor and rich aroma. These teas are typically sold as pressed cakes or balls. They are often aged—just like fine wines— to develop flavors and increase complexity. Pu-erh tea is largely produced in the Yunnan Province of China, which lies along the border of Myanmar and Laos. Here, you can explore forests of wild tea trees that have survived for hundreds of years. Nearby, there are additional tourist attractions including a wild elephant reserve, medicinal botanical gardens, and jungle trails. Start with a walk along the tea horse trail that winds its way from Yiwu village to Tibet. Begin your walk in Yiwu village and stop along the way to visit the tea museum and local tea workshops where pu-erh cakes are made. You can also visit the Mount Nannuo area, which is one of the largest tea producing regions in Menghai. Don't miss Kunming, the birthplace of pu-erh tea or Pu Er city. Here you can visit the Pu Er Tea Research Center and indulge in tastings at Menghai tea estates. Many tea gardens in this areas have tea forests that are over 800 years old. Complete your tour of the region with a visit to the Xiaguan tea factory in Dali. Take a tea estate tour and discover how tea is made and immerse yourself in nuanced flavor. Visiting a tea estate gives you the opportunity to taste some of the world's finest tea while also learning more about tea production itself. Stay in British planter bungalows, camp among the tea plantations in cabins, or live in luxurious suites as you discover all tea has to offer. Whether you opt for grand luxury or a local homestay, your tea tourism adventure will make tea even more enjoyable.